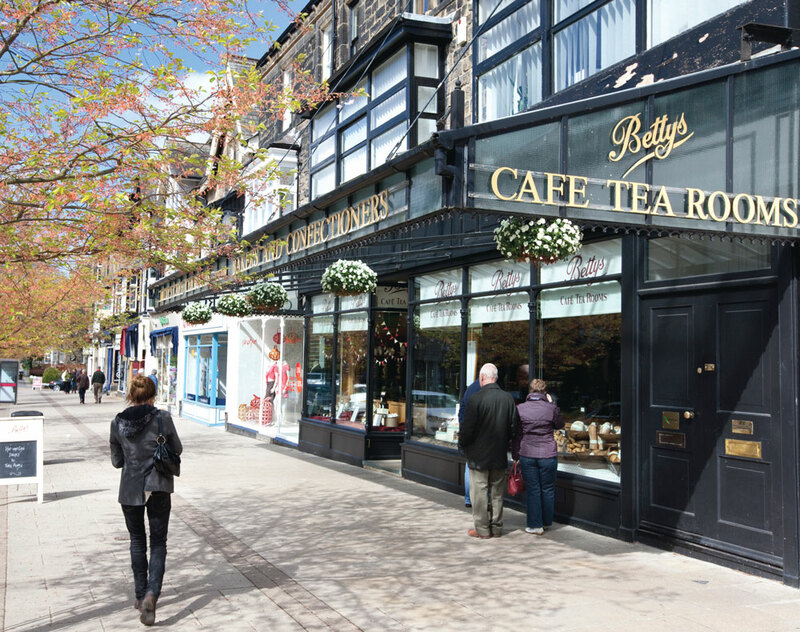 Nestled right in the heart of the picturesque Wharfe Valley at the southern end of the Yorkshire Dales, it’s not surprising that Ilkley attracts thousands of visitors each and every year. A former spa town, Ilkley is well known for its fresh, invigorating air, beautiful countryside and its incredible moor making it a popular hotspot for walkers of all abilities. However, it’s also home to one of the largest cycling clubs in the country, a wealth of incredible restaurants and a range of independent shops selling everything from gifts to vintage clothes. Much more than just a pretty face, Ilkley is one of Yorkshire’s best kept secrets – bursting with culture, a thriving arts scene and a proud Fairtrade town, Ilkley has plenty to do including the Ilkley Literature Festival. The festival continues that philosophy today and this year the highlights include performances, exhibitions, readings, workshops for aspiring writers, children and young people’s activities and events revolving around topics such as Emily Brontë and the Windrush legacy. The festival also has some exciting headliners including poet laureate, Carol Ann Duffy, John Simpson and England cricketer Moeen Ali. A full programme will be available on 13th August and tickets are on sale from 28th August. Can’t wait that long? Why not become a Festival Friend? Costing just £25 a year, becoming a festival friend gets you priority booking from 20th August, invitations to receptions, newsletters and means you can support the festival year round in the work they do with schools and young people. The arts aren’t the only area that Ilkley excels in. It is also home to one of the country’s most charming and exquisite restaurants. First opened in 1962, The Box Tree has been a fine dining hotspot for over fifty years. Set in a characterful and historic, stone-built cottage, the building has hosted a wide range of businesses from a sweet shop right through to a farm house. Today, though, it’s a fine dining institution with a difference. The current owners, Simon and Rena Gueller have been at the helm since 2004 and in that time have guided the restaurant to a number of awards and recognition including a coveted Michelin Star and Three AA rosettes! Serving Modern-Classical, Anglo-French dishes, Rena explains they use all classical bases. one of Ilkley’s most iconic venues. 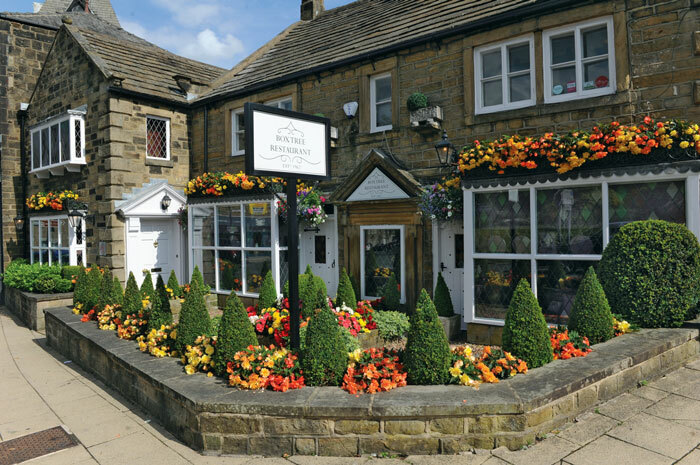 With wine dinners and their Christmas menu just around the corner, The Box Tree is a must visit when in Ilkley. But why does Rena love the town so much? With its stunning countryside and large cycling scene, it’s not surprising that Ilkley is also home to one of the North’s premier bike shops. Wheelbase are an inclusive and friendly store for anyone who loves cycling and whether you’re a seasoned biker or a keen beginner, they’re guaranteed to have everything you need. Whether you prefer the road, mountain biking, e-biking or just need the essentials for your daily commute or family fun, Wheelbase have a wide range of bikes and biking accessories. Their friendly staff are passionate about everything cycling and with their wealth of experience promise to soon have you out and about exploring the gorgeous paths Ilkley has to offer. order online and it’ll be ready and waiting for you to pick up! 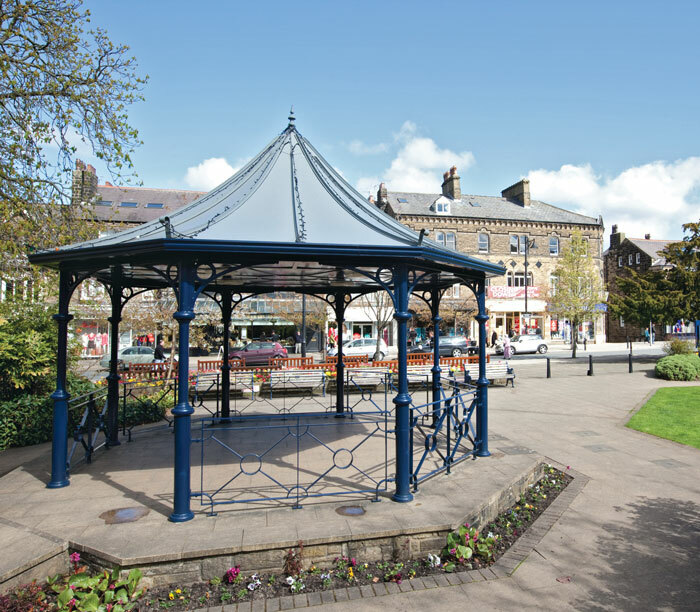 With so much to do and see if you’re looking for somewhere to go why not head to Ilkley? Whether you want to take in the stunning views, enjoy the numerous sports on offer, enjoy a decadent meal or take in a wealth of culture, Ilkley is the perfect destination. Previous articleCould you be THE ONE?